I am fortunate enough to have many friends in different places across the world. In addition, I get the dream job of hanging out with many students every year. Whether I am talking with my uncles about the Chiefs, my college friends about baseball, or the students I work with about college football, being a sports fan has helped me connect to many people over time. There is no doubt that I connect with guys over sports more than any other thing. As I mentioned in a previous page, the conversation is part of what makes being a sports fan great. For that reason, I wanted to create a way to connect to those people more often. That is what the Sports Fan is about. Each week I will send you a list of trivia, polls or opinions. The more you engage the more points you get. I will update the leaderboard every week to let you know where you stand. At the end of the year, I will announce the winner. In the meantime, enjoy the conversation, the games, and the memories. 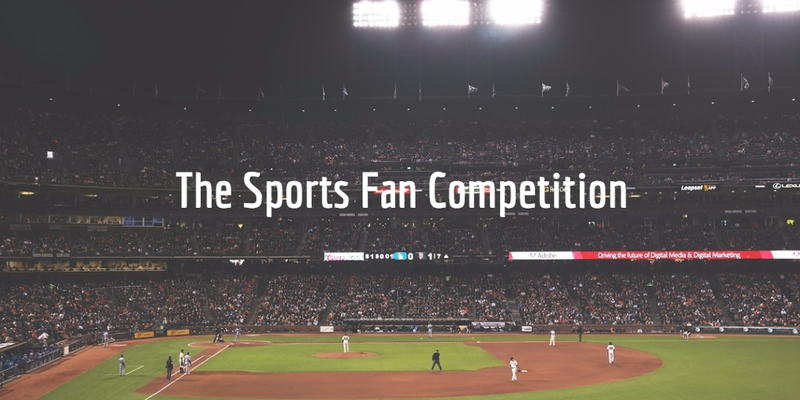 I hope that through the Sports Fan, we will be able to connect more. If you would like updates on our ministry as well as resources to increase your influence, you can simply follow my blog by clicking the follow button on the top right-hand side of the menu. 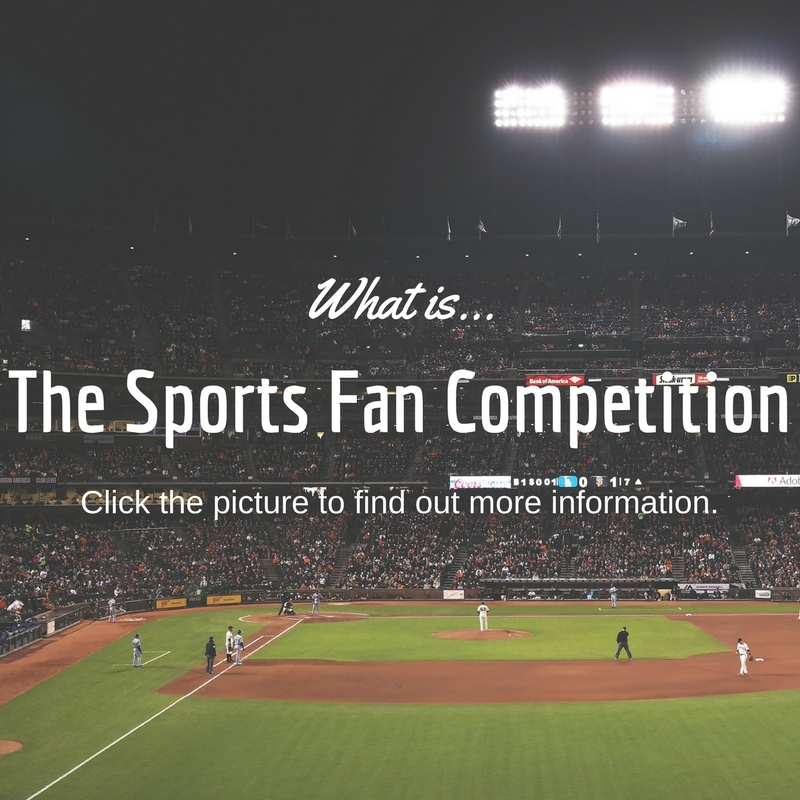 If you would prefer just to be a part of The Sports Fan Competiton, click here to sign up.